Red Sail Sports is dedicated to creating unforgettable memories by connecting people with new experiences. 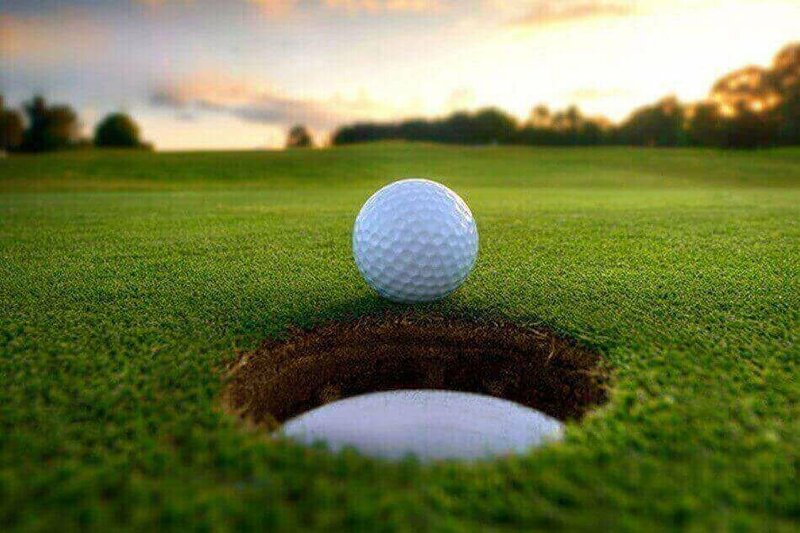 Our philosophy has remained the same throughout the years: to turn everyday moments into memories with a constant focus on quality and service standards. 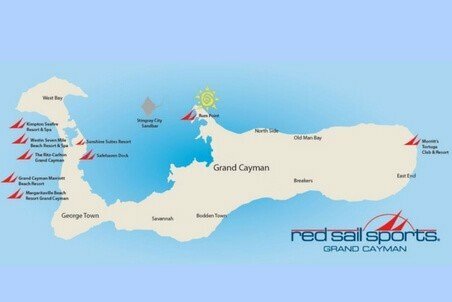 For over thirty years we are proud to be the most diversified supplier of Grand Cayman Watersports services. 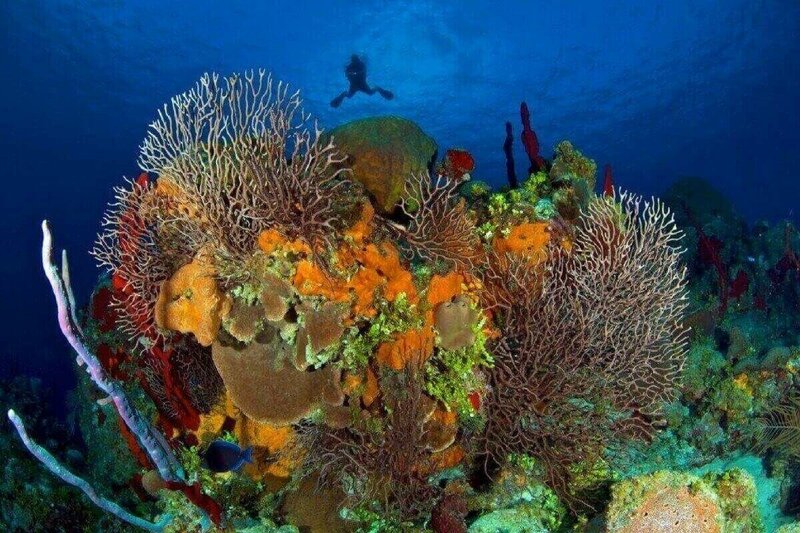 With 5 dive centers and 8 dive boats, we're ready to take you diving on Cayman's beautiful walls! 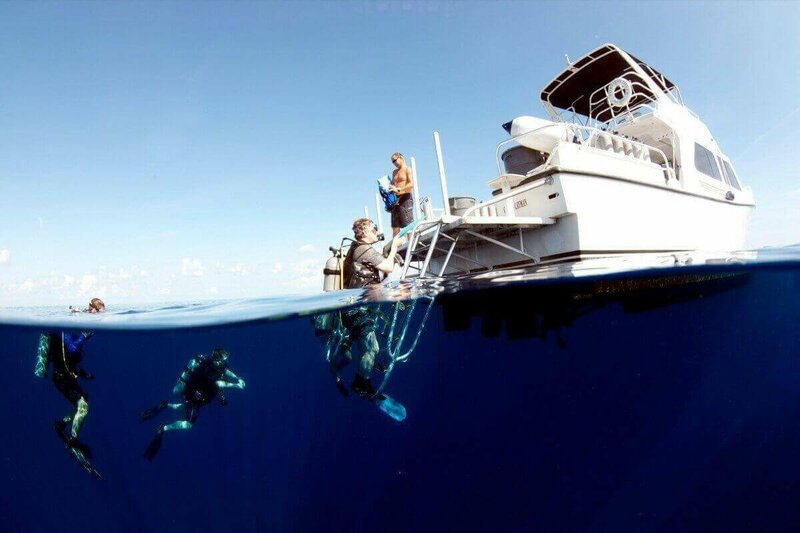 Red Sail Sports offers scuba experiences for newbies, dive trips for certified divers and even private dive guides for a more personalized dive experience. East End Diving Adventures Await! Red Sail Sports and Tortuga Divers are on hand for you to make the most of your East End dive vacation! 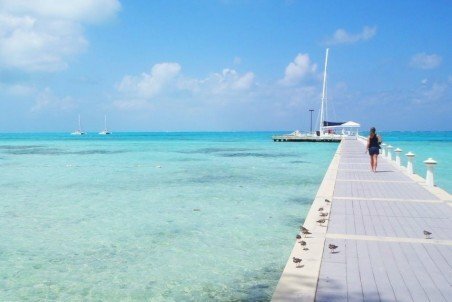 The only must-do activity while in Grand Cayman! 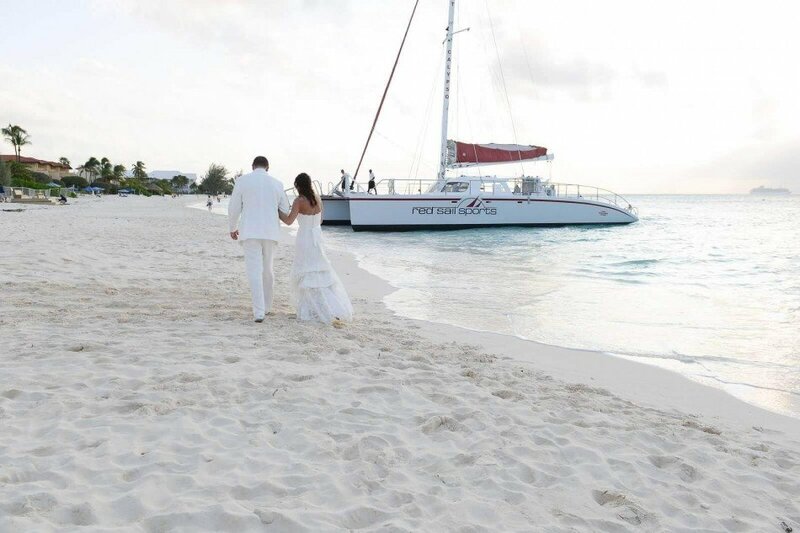 Take a trip to Stingray City aboard one of Red Sail Sports 65' luxury sailing catamarans. 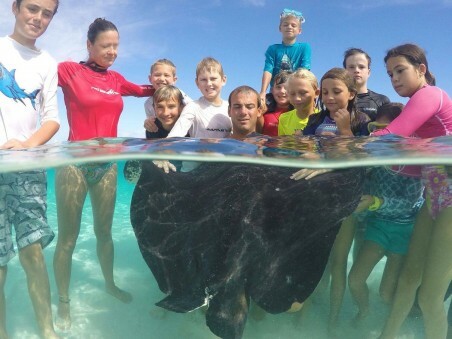 Get in the water with the rays at Stingray City Sandbar and snorkel on of Cayman's vibrant reefs.